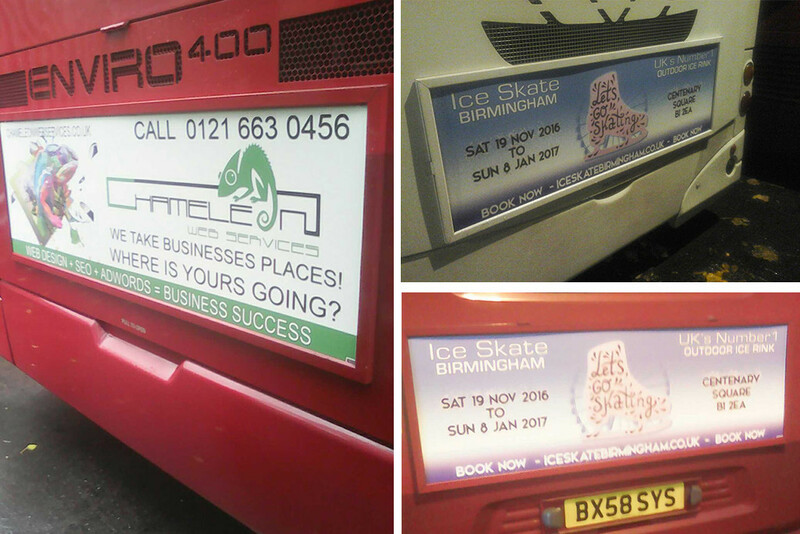 We partner with Exterion Media, the sole provider of bus advertising nationwide. Due to the volume of advertising spend with Exterion we are able to provide our clients with better rates than them contacting them directly. Affluent – 55% of bus passengers fall into the three higher social and economic groups consisting of people who have more education and better-paid jobs than those in other groups and this increases to 61% within the London area. Vehicle Drivers – Due to the volume of vehicles now on the roads there is a large change that buses are stationery in peak times which means vehicle drivers are sat behind the advertising banners giving them more time to take in the information. 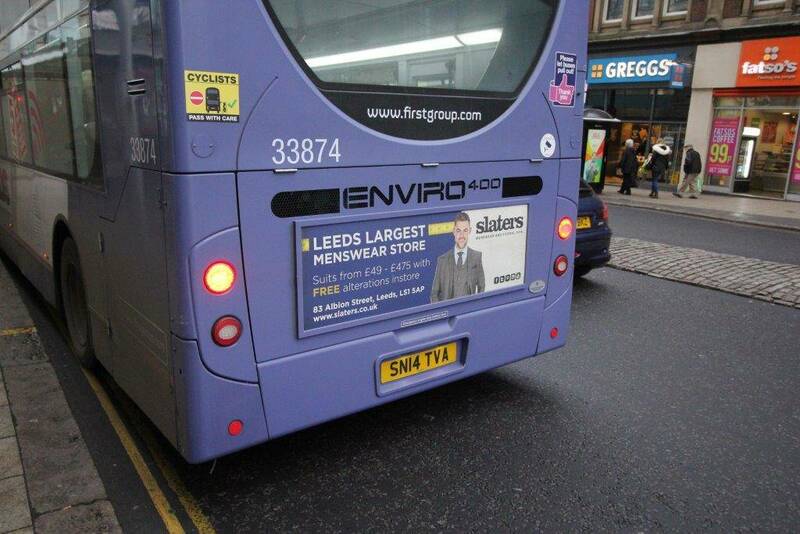 Also pedestrians walking past buses will also see the adverts more then a travelling bus. We’re passionate helping businesses like yours save money on advertising and grow. We would like to understnad – we’d love to hear from you!